DUBAI, 11th August, 2018 (WAM) -- The Roads and Transport Authority, RTA, and the General HQ of the Dubai Police announced the awarding of the contract for the trial run of the Traffic Incidents Management, TIM, scheme to Emirates Transport. The TIM scheme will be tentatively implemented on a 70-kilometre sector of the Sheikh Mohammed bin Zayed Road for one year starting from 16th September, 2018. Mattar Al Tayer, Director-General and Chairman of the Board of Executive Directors of the RTA, said, "The RTA is undertaking the TIM scheme in collaboration with the General HQ of the Dubai Police. The scheme is coordinated with the Dubai Municipality, Dubai Traffic Prosecution, Directorate General of Dubai Civil Defence, and the Dubai Corporation for Ambulance Services. "The scheme is intended to ensure rapid deployment for clearance of vehicles involved in minor incidents or experiencing breakdowns on roads. The underlying objective of the scheme is to fend off potential snarls, streamline the traffic flow at the accident site, and avoid secondary accidents triggered by sudden congestion," Al Tayer said. "The Sheikh Mohamed bin Zayed Road has been selected due to the intense traffic movement, especially during peak hours, and the high frequency of minor incidents and vehicles breakdown witnessed by the Road," he stated. "For now, five locations have been selected as road patrol stations on the Sheikh Mohammed bin Zayed Road such that each patrol will cover a 13-km stretch of the road. 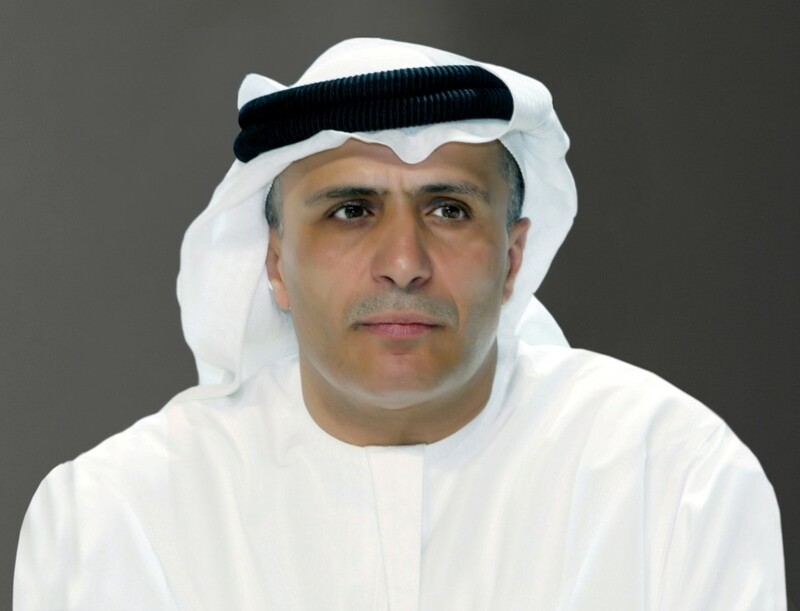 Accordingly, it will be easy for the patrol to arrive at the incident scene within 10 minutes," Al Tayer explained. "The Traffic Incidents Unit will cater to vehicle breakdowns and the rapid deployment of TAM at the site and nearby roads. The unit will also cope with minor incidents that do not warrant calling the police and remove vehicles involved in traffic incidents or breakdowns to restore traffic to normal. It will assess the resulting damage inflicted on the infrastructure, file reports, carry out diversions at the site, and assist road users. The unit will also lend support to the Dubai Police and protect vehicles at the site, besides offering traffic support during events," he added. 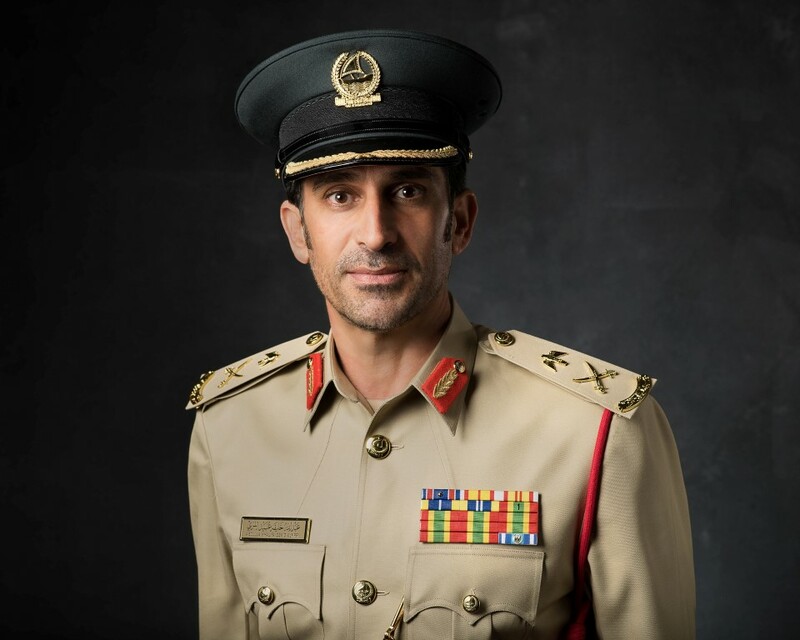 Major General Abdullah Khalifa Al Marri, Commander-in-Chief of Dubai Police, said, "The Dubai Police will investigate major accidents and injury-associated accidents, report traffic offences, provide judicial support to the Traffic Incidents Unit, monitor traffic cameras and undertake clearance of casualties among others." "The RTA will provide technical support to the unit, study traffic diversions, and manage the timings of light signals as well as the virtual messaging signs and tactical traffic diversions. It will also monitor the traffic movement, develop response plans, monitor cameras at the site, and prepare the infrastructure at the selected trial sectors," Al Marri continued. "Comprehensive traffic management studies in Dubai have been commissioned and a manual for coping with such accidents has been developed. Studies reveal that Dubai experiences about 250,000 vehicle breakdowns and 200 minor traffic incidents each year. According to studies, the TIM scheme will contribute to reducing the clearance time of minor accidents by 35 percent, cut congestions and associated expenses by 25 percent, and minimise the rate of secondary traffic accidents," he stated. "The operation of the TIM scheme in Dubai culminates the strategic relationship between the Dubai Police and the RTA built on Dubai’s future plans. It also complements the executive plan for traffic safety in Dubai aimed at making Dubai a safe and stable city focussed on a development model that saves the lives and properties," Al Marri said in conclusion.